HUD Home. 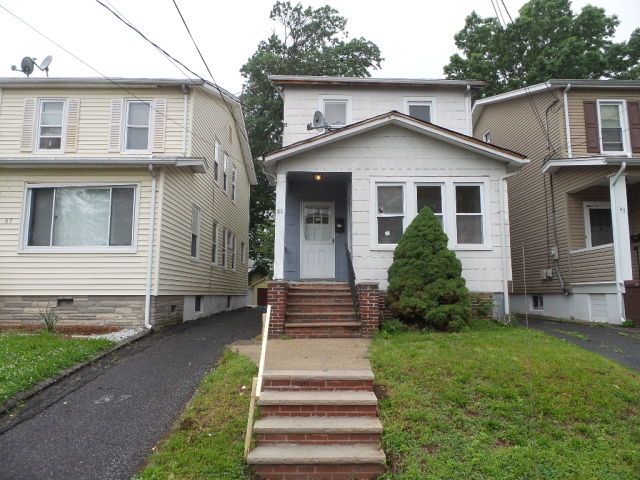 Charming 3 bedroom Colonial with hardwood floors and a natural wood burning fireplace in the living room. A nice size kitchen, spacious master bedroom, 2 full baths & a cozy enclosed porch. For more information about this property, please contact EVDUZA RAMAJ at 855-600-2465 or evduza@yourtownrealty.com. You can also text 4421278 to 67299.